And somewhere in the world, as Rodolfo and Mimi search for the key she has dropped, their hands touch and he takes her cold, little hand in his, gazes into her dark eyes and sings one of the most famous tenor arias ever written. In 1982 at the Met, tenor Jose Carreras sang Che Gelida Manina to soprano Teresa Stratas, and we were lucky enough to be there to see, hear and thrill to this marvelous performance. If the production looks familiar, it’s because it’s the same one in use today, and long may it reign. 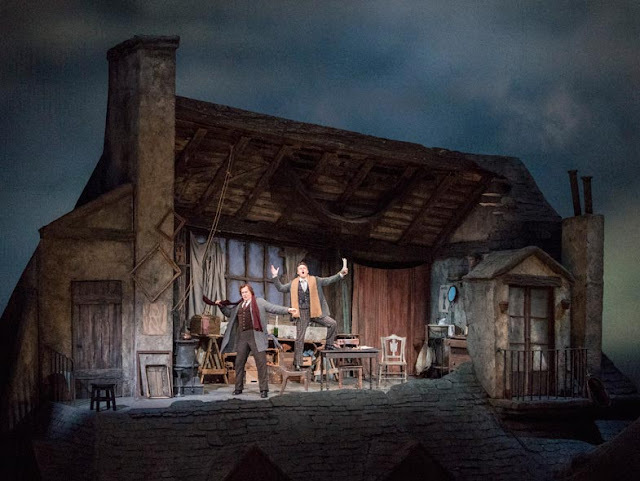 As I said, last Saturday’s La Bohème brought us something old – the production – and something new – three impressive debuts. 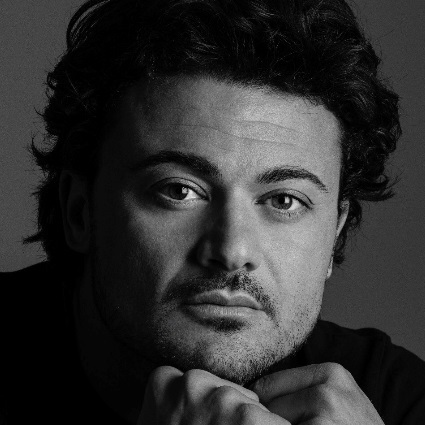 Italian tenor Vittorio Grigolo is not new to me; however, this is first time I have seen him in the role of Rodolfo. 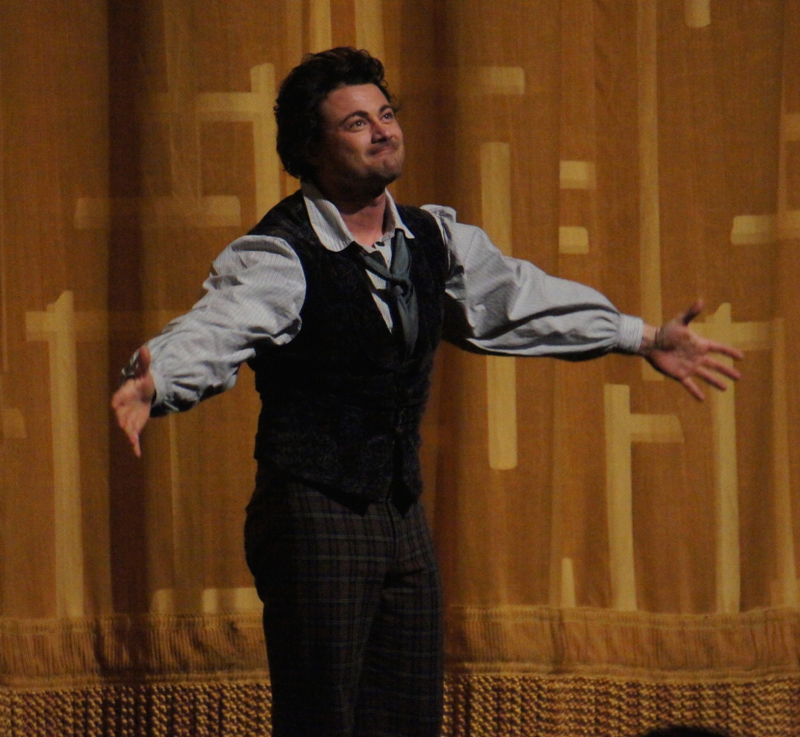 Barely 40 years old, Grigolo has had a meteoric rise at the Metropolitan Opera. I must confess that the first few times I heard him during Saturday afternoon radio broadcasts from the Met, I truly did not understand what the fuss was all about, despite the enthusiastic audience reaction. Frankly, I thought he was a bit overhyped. And then I saw him in Werther a few years ago. Grigolo needs to be seen and heard in a live performance to truly appreciate what makes him special. And then there are the good looks, the boundless youthful energy and the feeling that he holds nothing in reserve, giving every ounce of himself to his role. He doesn’t play Rodolfo, he is Rodolfo. Even in a role that ends in tears, you sense his immense joy at being able to give it everything he’s got. You can feel it as he holds out his arms to the audience at his curtain call. 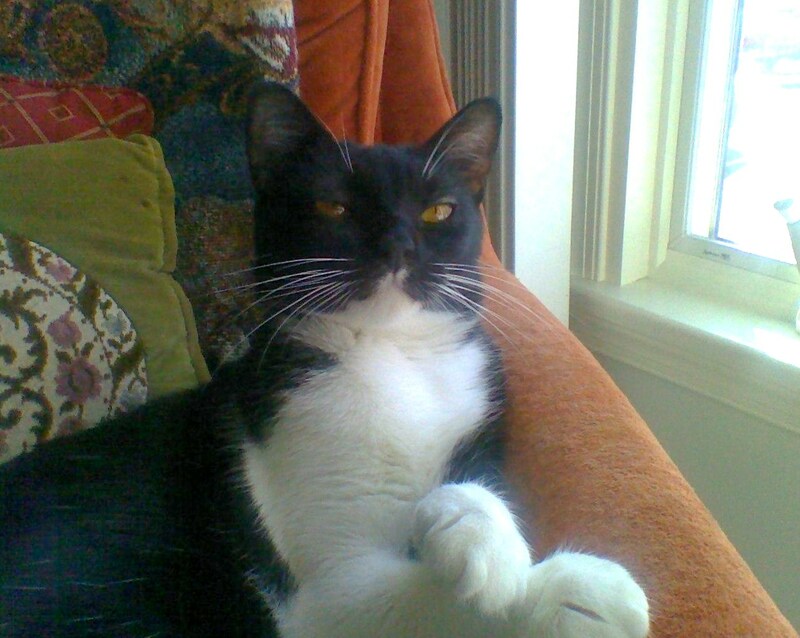 You can’t help but be caught up in this whirlwind that is Grigolo. It’s a helluva ride, and you don’t want it to end. Grigolo was more than well matched in his colleagues on stage and in the pit, three of whom were making their Met debuts in this production of La Bohème. 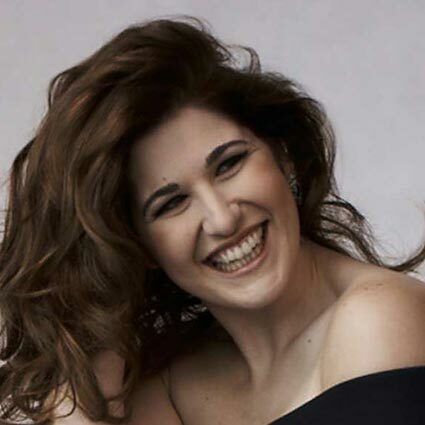 Australian soprano Nicole Car was the doomed Mimi, whose beautiful dark eyes steal Rodolfo’s heart. The role of Mimi is not an easy one to pull off. It’s obvious from the beginning that she is ill. Only minutes after entering Rodolfo’s apartment, she is so winded from climbing the stairs that she faints, which is when she drops her door key. It’s the search for that key that stirs their emotions as their hands touch in the semi-obscurity of Rodolfo’s garret lit only by the moon shining through his grimy window. Mimi’s worsening illness hangs over her throughout the opera. While the poet Rodolfo clearly lives on the edge of his emotions, which burst forth in his music, the character of Mimi is quiet, shy and rather repressed. Is it just the way she is or is it the illness that weighs so heavily on her? Perhaps both. In any case, it takes a singing actress with a highly developed sense of nuance to do justice to the delicacy of this role while still allowing us to see the passion hiding beneath. So much is riding on Mimi’s opening aria Mi Chiamano Mimi, in which she tells Rodolfo about herself. The aria becomes an even bigger challenge as it follows the tenor’s big, blockbuster aria Che Gelida Manina with a climactic High “C”. Nicole Car was more than up to the challenge. In fact, she was stunning! Her voice started off rather small and light as she described her small life to Rodolfo. Mimi lives alone in a tiny room upstairs and makes her living embroidering flowers. Suddenly Car’s voice took on a richness shot through with bright colors and burst forth as she sang about the beauty and sweet smell of the flowers that give her such joy in the spring. Car gave us a fleeting, tantalizing glimpse of the passionate nature that Mimi hides from the world. For the rest of the opera, she went from strength to strength vocally and dramatically until, totally spent at the end, her voice trailed off softly as she died quietly, having returned to the man she loved. 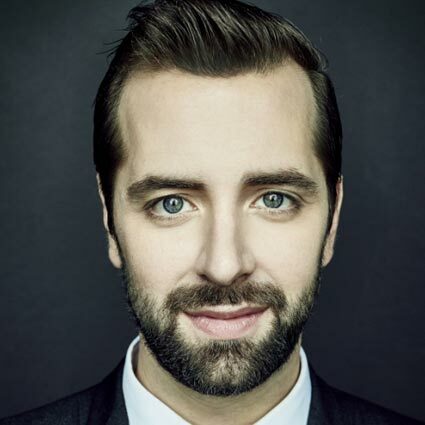 French-Canadian baritone Etienne Dupuis, Ms. Car’s real-life husband, was also making his Met debut in the role of Marcello, Rodolfo’s friend, roommate and confidant. He has an impressive voice with a lovely evenness throughout the register and a solid, open top. Like his wife, his is a voice with color and nuance, not all that common in the average baritone and such a delight when you find one. He and Grigolo had a wonderful sense of camaraderie on stage and great energy together, perhaps not surprising, since I always feel that Grigolo’s energy is downright contagious. Still, even in the quieter moments, such as their beautiful duet in the last act as each man moons sadly over the loves they have lost – for Marcello, it is Musetta, for Rodolfo, it is Mimi – the perfect blending of their voices was sweet and touching. I look forward to hearing and seeing more of Nicole Car and Etienne Dupuis. 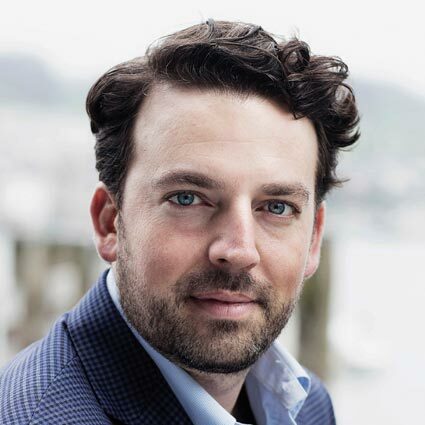 Conductor James Gaffigan from New York was also making his Met debut in La Bohème. Gaffigan did what great conductors always do for me. They allow me to hear something new in a score I’ve heard hundreds of times before. There are only a handful of opera conductors who can do that for me, but I’ll add Gaffigan to that list. In the big moments, such as the second Act with over 300 people on stage, he kept everything moving neatly, and during the more intimate moments between principals, it was obvious that he was a singer’s conductor, breathing with them, giving them room to shape certain phrases for dramatic effect. Singers can often be a bit self-indulgent about that, and the best conductors know how much vocal rope to give them before gently reining them in. It’s as much an instinct as an art. Gaffigan was superb at it, and the audience was the richer for it. So now we come to the little teaser I left you with last time. In which movie did this Met production of La Bohème play a major role? In 1981, Franco Zeffirelli defied the Gods of Minimalism and created this over-the-top La Bohème. While critics sneered at it, audiences ooohed and aaaahed over it and they still do. There wasn’t an empty seat in the House when we were there two weeks ago, and when the curtain went up on Act II and the Café Momus scene, they applauded wildly. In 1987, Norman Jewison made a little romantic film about a dowdy widow who lives with her Italian family in Brooklyn, gets engaged to an older Italian gentleman and then falls in love with his younger brother, whose only real love in life, until he met her, is opera. He agrees to end their affair if she will do one final thing for him – go with him to the Metropolitan Opera for a performance of La Bohème. Here is the wonderful scene where Cher and Nicholas Cage meet at the fountain in front of the Metropolitan Opera and then go inside for the performance. Everything in the scene was filmed at the Met, and I still get a thrill every time I see it. I hope you will, too. What a very touching post and your Madame Mère and your dear brother, no doubt are proud of you for keeping the flame of Opera alive! Yes, it is so rare for being able to live through the words with passion and feelings. That no doubt reaches the audience time after time and creates the success, if reached. The end video with Cher and Nicholas Cage is very touching too. Pieter is fighting with our new refrigerator that got delivered just before noon, by Home Depot and the 'dead' one taken away by those two men. The cabinet doors above have to get altered... We're already lucky enough it fits in the opening but not as perfect as the previous French door refrigerator. French - yes! We've had our week! Going with our KIA to a dealer, one hour driving distance for a checkup and having a 2nd key ordered as well. We bought it with only one... the only car we ever had with just one! Feels better now to have a 2nd. I did drive back yesterday to pick it up as we were again without power for a couple of hours. Nothing else you can do when the power is out. The entire household stalls. No blogging either... nor working on photos or whatever. SCARY if we really think about how much we rely on technology nowadays! Still lots of people here in this region are without power. So many states have come to our rescue; great people here in the USA - such a warm feeling. Yes, when words, passion and music come together, there is nothing more powerful for me. The movie "Moonstruck" had a lot of very funny moments, but the most romantic and touching ones were all set to Puccini's music. I do believe that is why you felt them so strongly. He is definitely one of my favorite composers. I am so sorry to hear that you still have periodic power outages, but at least that means that there are moments when you can function normally, unlike, as you point out, some other areas that were not so lucky. This morning I saw pictures from Florida, and it looked like it had been struck by a giant meteor. Some areas were entirely leveled leaving only bits of twisted metal behind. Those who are suffering from this hurricane are in my thoughts and prayers. As a matter of fact, Dan and I will shortly be heading out for 5:00 pm Mass, and I know the priest will pray for them and ask us to do likewise. 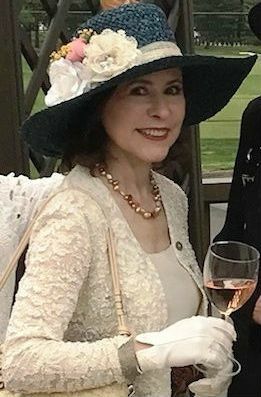 Hi Marie-Therese Thanks so much for your lovely offer; however, our La Traviata is Dec. 15th. Well, at least we will be seeing the same cast, so we can compare notes. I look forward to that. How wonderful, Rosie. We have Carmen on our subscription this year, but not until January; however, we will be seeing La Traviata on Dec. 22nd. It's a new production w/Juan Diego Florez, so I'm dying to see it. If there's any chance we will be at the same performance, would love to meet you and share a glass of champagne at the Grand Tier bar. Want to check in on you. 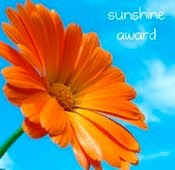 Haven't heard from you in several weeks and hope you are a good busy this September/October. Not a trying-busy, and unfortunately life has both. Continue to enjoy your Metropolitan Opera Season. Oh, I didn't know music conductors were so hot! Vrroom! !